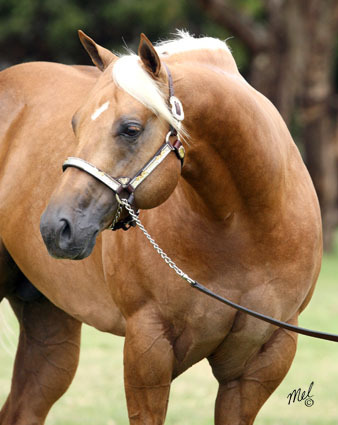 Below are just some of the stallions Coronation Park has introduced to Australia. 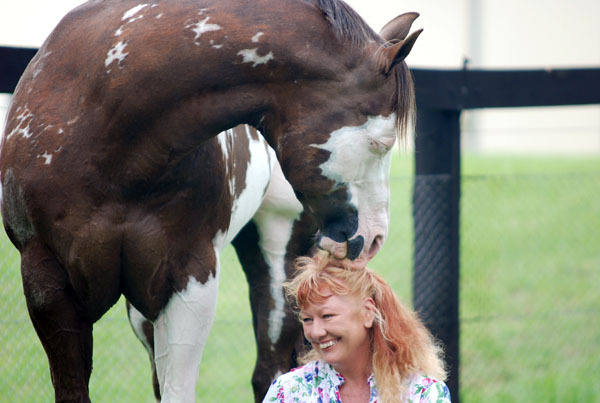 Some are now over the rainbow bridge, their progeny an everlasting legacy to the great horses they were, and some are with new owners, forging history as they go. Just Shameless, our magnificent stallion who was the pin up boy for COPRICE feeds early in his career, was loved by many. He had his very own fan club that extended from Texas through California right round the world. 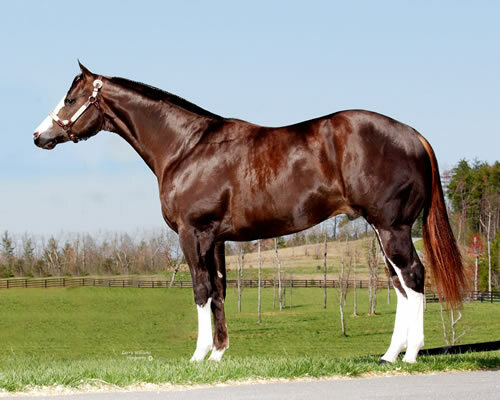 A world champion himself (in so many ways) and leading sire. 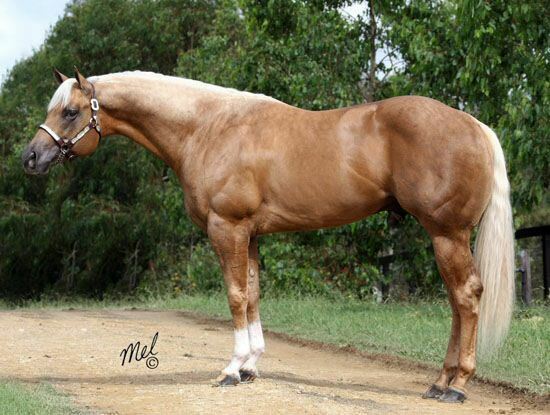 He has left a legacy in the paint horse industry that will stand as testament to this great horse through his daughters for years to come. 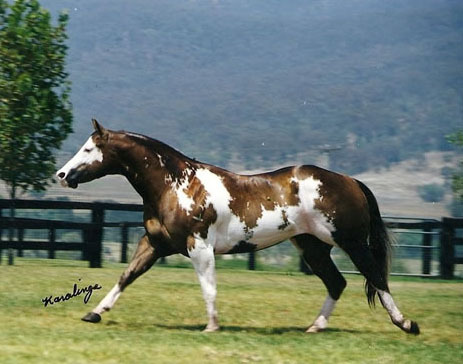 During his reign in Paints for 8 years in Australia, Bud produced the winners of the National Champion paint and open weanling and yearling futurities, his riders were wonderfully athletic horses as evidenced in his rodeo mounts sort for their ability to run and stop hard. 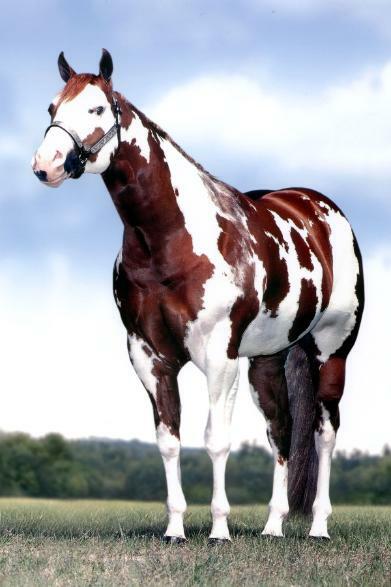 His hacks, western pleasure and English horses took national and royal show champions. And for those that just wanted a good trail riding or farm horse they were reliable and sound into their teens. Now his wonderful daughters are leaving the winners of the most prestigious classes in the land. Those that actually had the pleasure of meeting this amazing horse whist he was here at Coronation Park were taken back by his presence. Buddy had an aura that was alluringly beautiful. This he passed to this progeny that are unmistakably SHAMELESS! Our tears fall like rain this morning, We extend our condolences to Crown Park Stud and Elizabeth Pride and family FOR we know only too well how this wonderful horse gets into your heart. 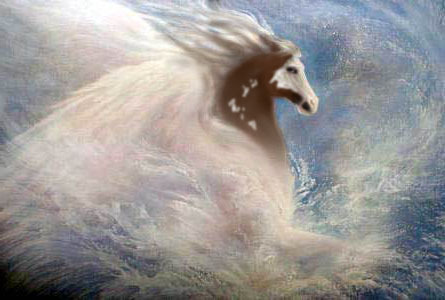 Fly with Pegasus Bud, be free and look on over us with love from above. Kath and Peter and all at CP who loved you.